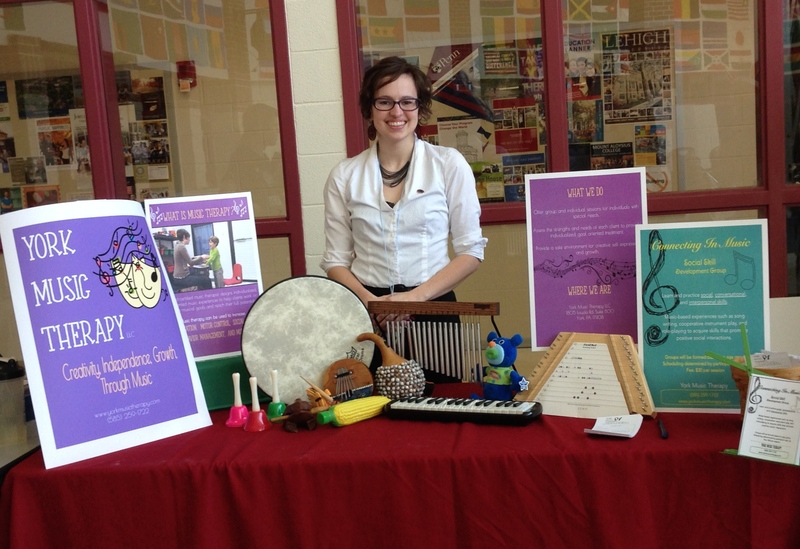 Pauline was raised in Rochester NY and received her Bachelors Degree in Music Therapy from Elizabethtown College. She completed her internship at Mary Cariola Children's Center, where she gained experience in working with individuals with special needs from ages 3 to 21. After she became board certified, Pauline went on to practice music therapy in Rochester. There, she worked with young adults with developmental disabilities as well as older adults in the beginning stages of dementia. Pauline also designed a business plan and a comprehensive music therapy program for a respite center serving young adults with developmental disabilities and medical frailty. She is a member of the American Music Therapy Association, and enjoys participating in musical theatre, playing with her dogs, and spending time with her friends and family.